If you want to combine the space of a minivan with the style, drive, and performance of a sedan, all while gaining extra capability to boot, an SUV or crossover should tick those boxes. 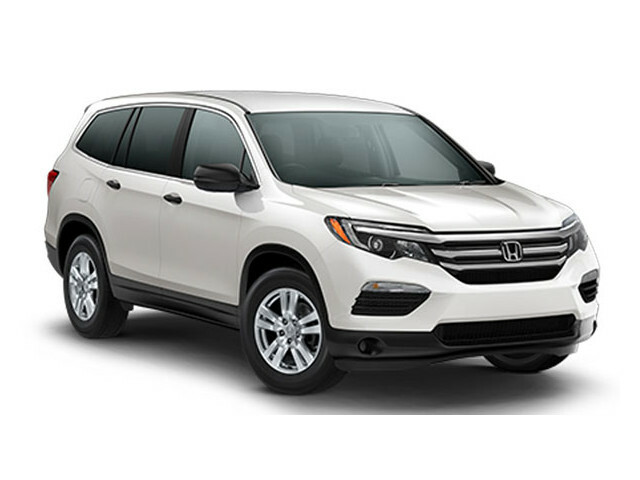 Honda is well-known for producing family-friendly models that look great, run smoothly, and offer first-rate technology, so drivers frequently find themselves choosing between the 2017 Honda Pilot and the 2017 Honda HR-V. The bad news is that there’s no one right answer; the good news is that each model has been tailored around a certain set of needs, so you’ll be able to drive home in a Honda SUV that suits you. Just read our quick comparison if you need helping determining your requirements and deciding on your vehicle. Larger, heavier, and better able to cross tough off-road trails, the 2017 Honda Pilot is naturally the more powerful of the two. The HR-V’s drive isn’t quite as aggressive, but the powertrain sips fuel and makes agile city driving feel fun and refreshing. 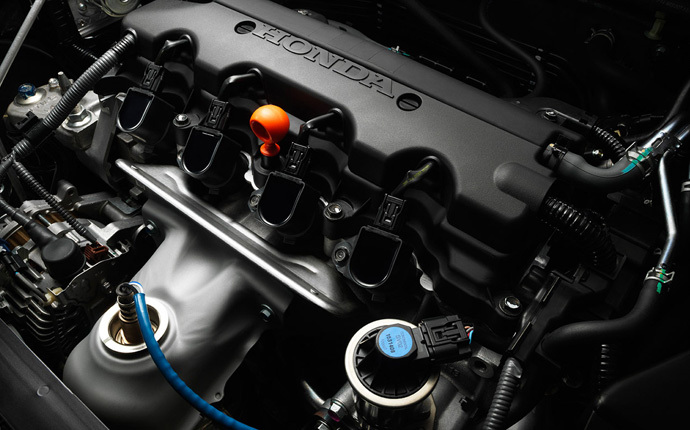 Pilot Power: A 3.5L V6 engine supplies up to 280-hp and 262 lb.-ft. of torque. Pilot Efficiency: You’ll achieve up to 19 mpg in the city and 27 mpg on the highway with the 6-speed automatic transmission or 20 mpg city and 27 mpg highway with the 9-speed automatic*. HR-V Power: A 1.8L four-cylinder delivers up to 141-hp and 127 lb.-ft. of torque. 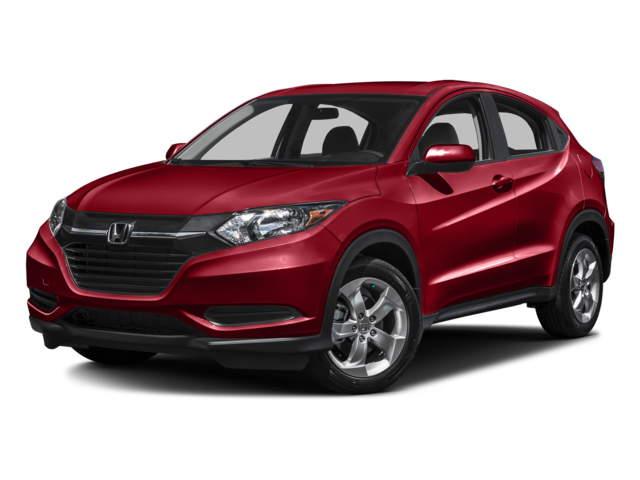 HR-V Efficiency: You’ll achieve up to 25 mpg in the city and 33 mpg on the highway with the 6-speed manual transmission or a stunning 28 mpg city and 34 mpg highway with Continuously Variable Transmission (CVT)**. As a compact crossover, the 5-seater HR-V lacks such impressive dimensions, though it still comes out close to the top of its own segment by offering up to 24.3 cubic feet of cargo space behind the rear seats and 58.8 cubic feet behind the front seats. Utility Mode: Fold the rear row to create room for larger, bulkier items. 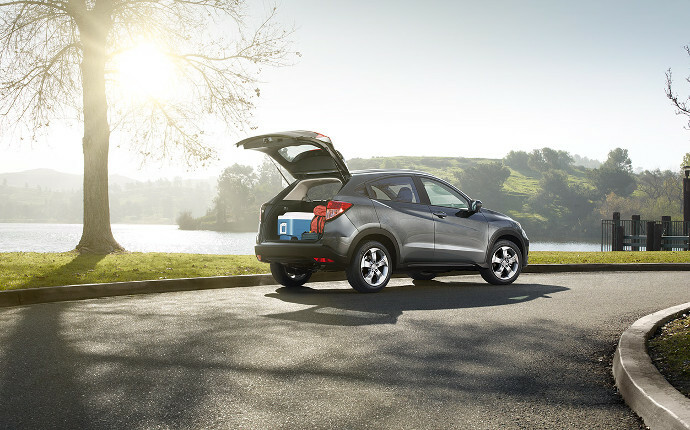 Long Mode: Fold both the rear seats and front-passenger seat to take items up to 8 feet long. 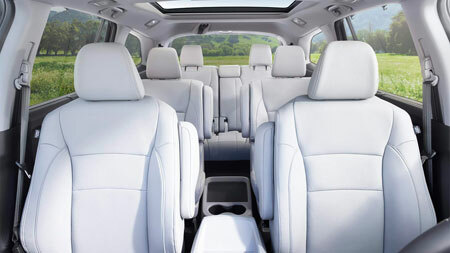 Refresh Mode: Remove front headrests, recline the front seats, then rest along the entire length of the vehicle. 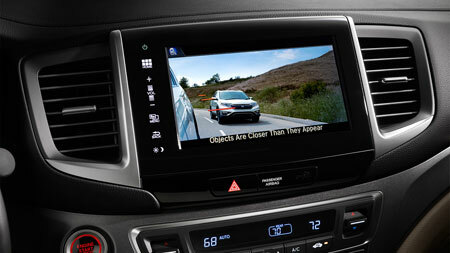 Both the 2017 Honda Pilot and the 2017 Honda HR-V deliver a strong selection of premium features as standard, including a multi-angle rearview camera, Bluetooth, and cruise control. Available features are similarly impressive, with higher-trim levels delivering technologies such as heated seats and satellite navigation. Such resilience to damage is largely down to Honda’s celebrated ACE (Advanced Compatibility Engineering) body structure is able to crumple intelligently to direct impact energy away from occupants, which makes both the Pilot and the HR-V excellent performers in terms of protecting you in an accident. The 2017 Honda Pilot is a powerful 3-seater perfect for longer journeys and off-road adventuring, while the 2017 Honda HR-V delivers levels of agility, efficiency, and flexibility beyond its bigger brother. To find out more or arrange a couple of test drives, just contact one of the team here at Middletown Honda today. *19 city/ 27 highway/ 22 combined mpg rating for 2WD 6-speed automatic. 18 city/ 26 highway/ 21 combined mpg rating for AWD 6-speed automatic. 20 city/ 27 highway/ 23 combined mpg rating for 2WD 9-speed automatic. 19 city/ 26 highway/ 22 combined mpg rating for AWD 9-speed automatic. Based on 2017 EPA mileage ratings. Use for comparison purposes only. Your mileage will vary depending on how you drive and maintain your vehicle, driving conditions and other factors. **25 city/33 highway/28 combined mpg rating for 6-speed manual transmission models. 28 city/34 highway/31 combined mpg rating for 2WD CVT Automatic models. 27 city/31 highway/29 combined mpg rating for AWD CVT Automatic models. Based on 2017 EPA mileage ratings. Use for comparison purposes only. Your mileage will vary depending on how you drive and maintain your vehicle, driving conditions and other factors.